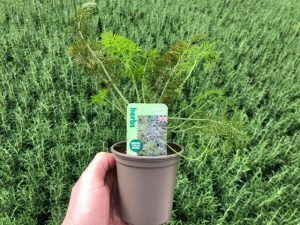 As you will all know the use of plastics in all areas, commercial horticulture included has fallen under close scrutiny in 2018. 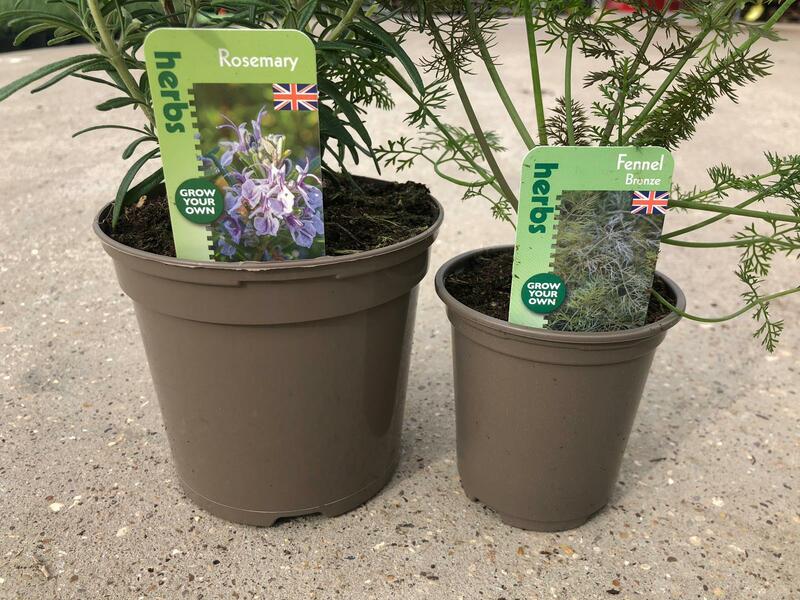 In our sector, supplying the Garden Centre trade, it is pots that are felt to be the priority as these end up being distributed all around the country, to consumers’ homes. Transport trays end up at Garden Centres from where it is normally possible for them to be palletised and then recycled. 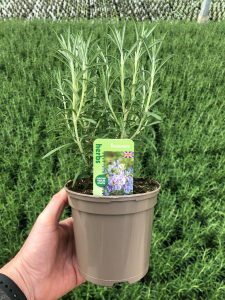 At Country Herbs and Plants we have spent a lot of time this last Autumn and Winter exploring the various options available to us within the market. We also sent out a questionnaire to you, our customers and most who responded favoured the use of a pot that was both made from kerbside recycled waste that was in turn recyclable in kerbside bins. We are pleased to say that we have found a range of Taupe coloured pots that tick these boxes. These pots are made by Aeroplas, a UK company, using material from UK residents recycling bins which is being given a new lease of life. These Taupe pots are carbon pigment free which means that it is far easier for them to be recycled again. We believe that the pots that we have chosen are the best and greenest commercial option available at this time. We are now potting into the new taupe pots so you will begin to see some coming your way in the forthcoming weeks. There will be a period of time when we will be out loading orders where some trays are of the old black pots and others are in the new taupe pot. Unfortunately this is unavoidable and whilst it will look a little untidy the alternative would be to create unnecessary waste plastic which hardly seems appropriate in the circumstances. We hope that you and your customers will all appreciate the steps that we and other nurseries are taking to address the serious issues surrounding the issue of plastics. Sign up to receive our availability and news updates. 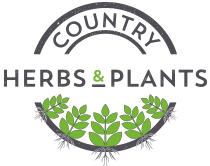 © Country Herbs & Plants 2016.